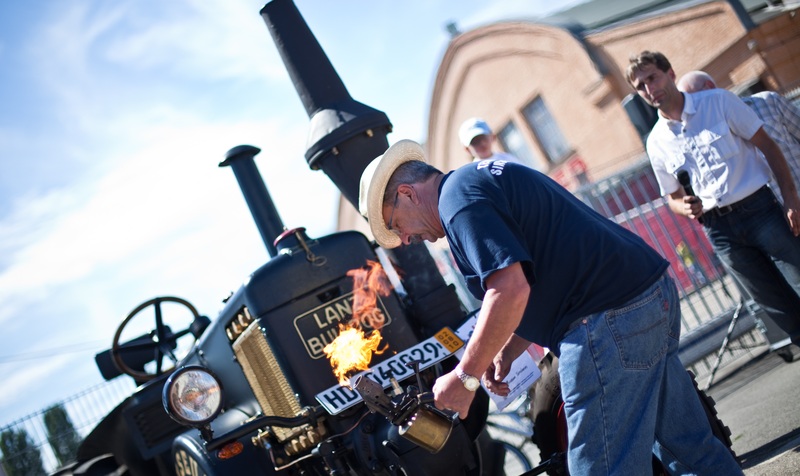 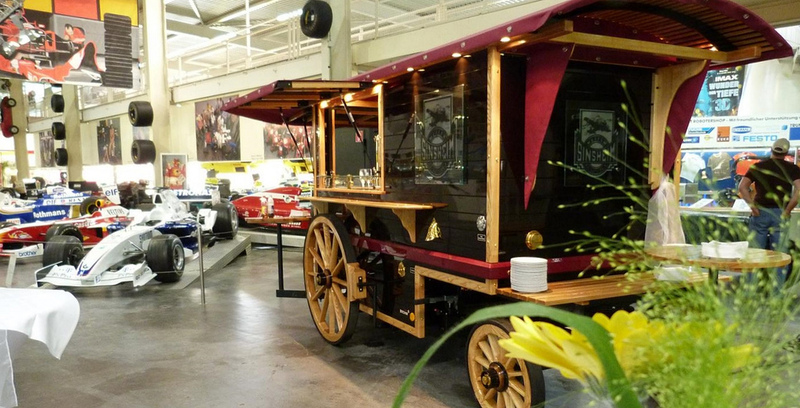 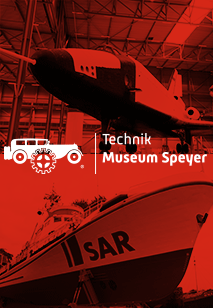 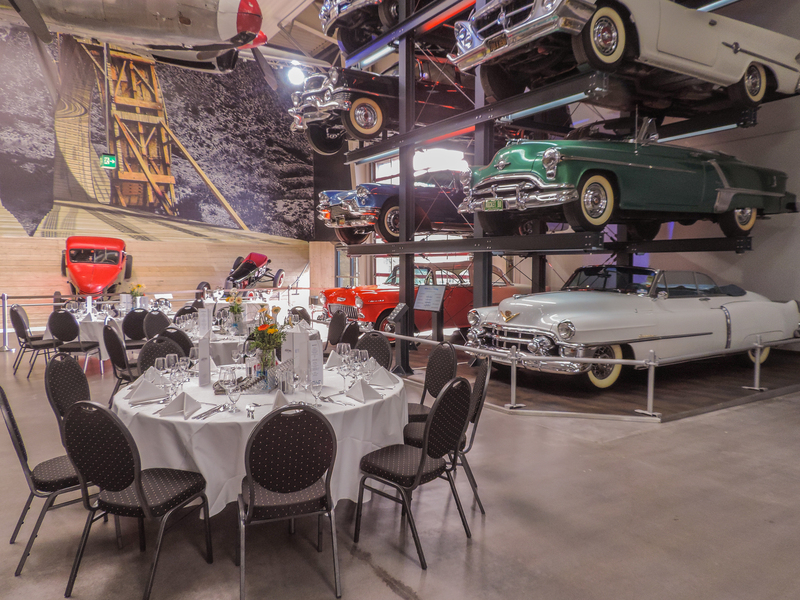 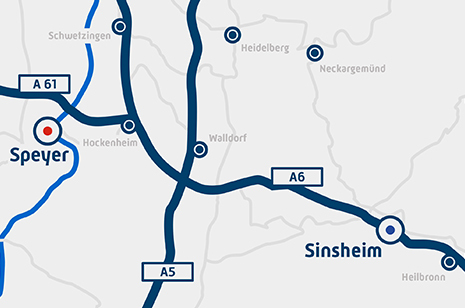 At the Technik Museum Sinsheim you will find excellent possibilities to hold events of various kinds, from your family get-together up to business presentations. 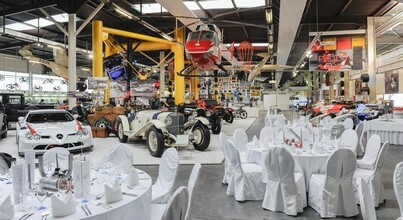 In a single setting we provide absolutely unique possibilities to charm your guests. 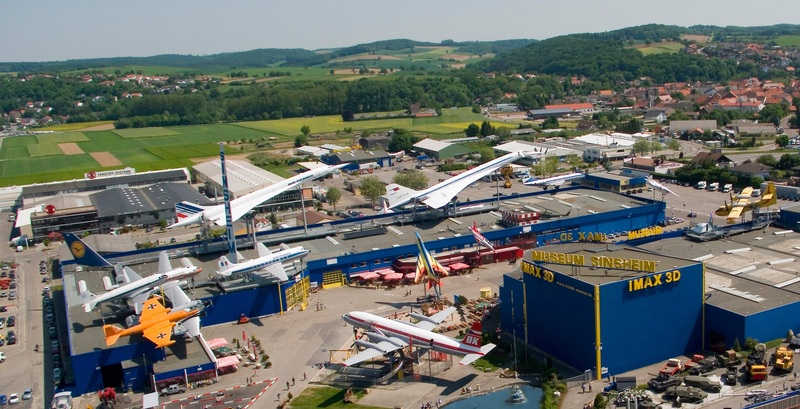 Leading enterprises like e.g. 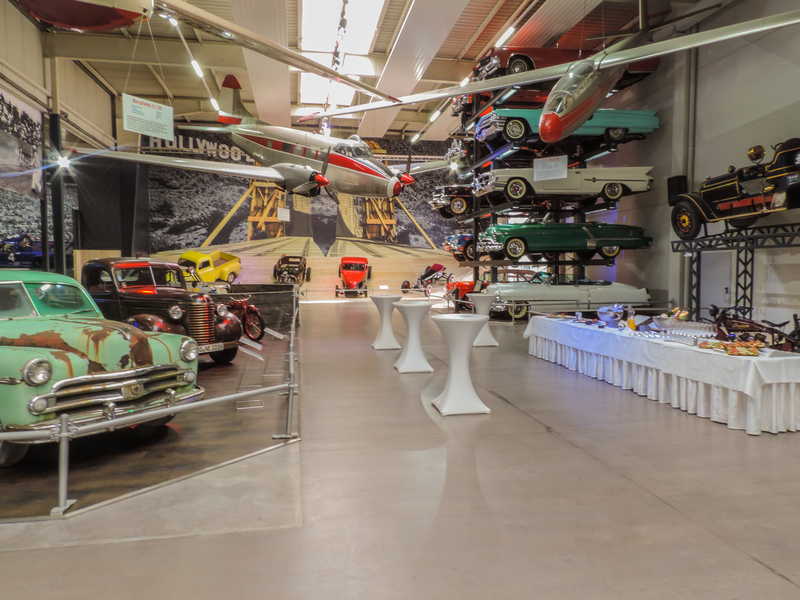 DaimlerChrysler, BMW, Porsche, Ferrari, Würth, Ferrero, Roche, BASF, IBM, Volvo and SAP as well as many private persons have already entrusted us with handling events of various different kinds.